Holy smokes, this just came down the pike fresh from the editing studio!!! The quality is a bit… well, shizenhauser, but no doubt a HD one will surface soon. 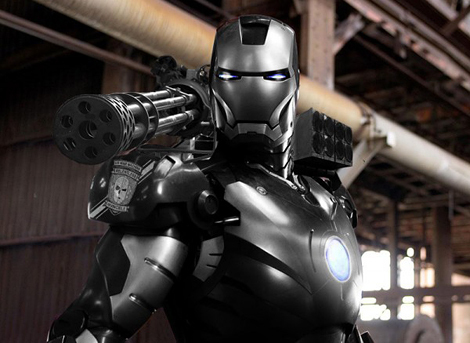 Until then, get ready to wet your trousers over Iron Man 2!! Today is AVATAR day – Take our Latest Poll!! !